Gazelle The Horn > Product Reviews > Welcome to Gazelle, iPhone X and Note 8! What can you use to pay with your face, faster than any of its predecessors, AND can turn you into a cat*? 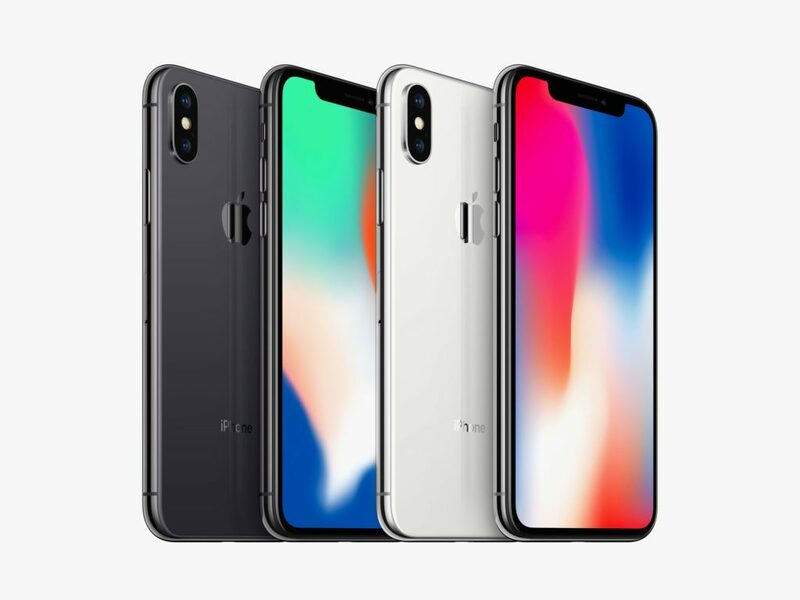 Answer: The innovative iPhone X now available on Gazelle.com! After a long year of rumors and strained patience, the iPhone X was released to the public on November 3rd, 2017. Of course, with any new release, supplies were limited and some were forced to put their plans on hold. 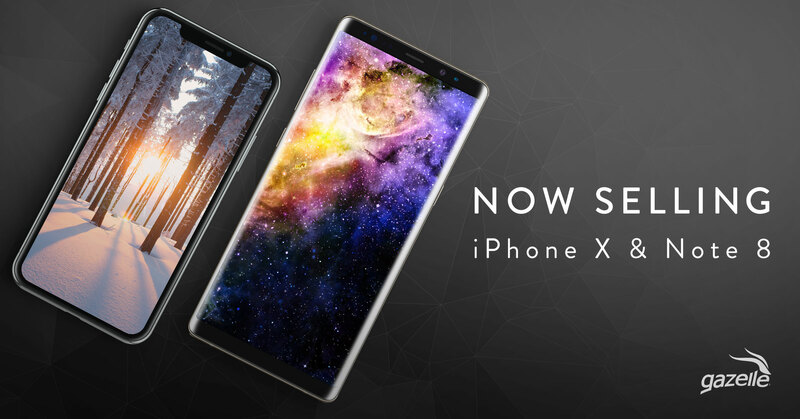 Fear not, as the long-awaited Apple smartphone is now offered on our site, along with the advanced Samsung Note 8. The iPhone X Family. Photo courtesy of Wired.com. The most obvious, first-glance change would be the new iPhone’s stunning display. The 5.8 inch Super Retina display is the first OLED smartphone screen offered to the public. The screen nearly fills up the entire face of the phone, less the small notch at the top for the front-facing camera. In addition to this, other top design features include water and dust resistance, surgical-grade steel and wireless charging. Encased in glass, Apple claims this iPhone to be the most durable yet. Photo courtesy of Cult of Mac. Let’s talk camera. The dual 12MP cameras are ahead of their time, offering even the most novice photographer a chance to become a portrait pro with a few nifty features. The optical zoom has opened doors to wide-angle and telephoto capabilities, along with advanced OIS (optical image stabilization). Basically, you’ll get faster, crisper photos. In addition to this, you’ve got the impressive Portrait mode which is available on the front and rear-facing cameras. Your new LinkedIn profile pic and parents will thank you (hello, Mother’s Day framed self portrait). The new TrueDepth camera is very much one of a kind. 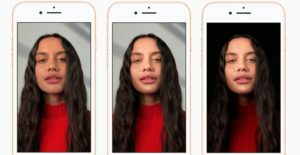 Sensors are used for the Face ID system, a facial mapping feature that projects over 30,000 invisible dots on your face to unlock your phone, authenticate and even pay for items and services. Also, let’s not forget the exciting addition of Animoji. This is where one can live out their dream as a cat, chicken or ten other types of emojis through a camera that recognizes over 50 different muscle movements. Probably the most unnecessary yet necessary feature ever. Intuitive Gestures: Just one swipe takes you back to the home screen. New engine: A11 Bionic is the “most powerful and smartest chip ever in a smartphone.” (Apple) It can perform up to 600 billion operations per second. Faster CPU: The new chip is 70% faster than A10 Fusion. Power Efficiency: Redeveloped custom battery holds a charge up to two hours longer than the iPhone 7. Augmented Reality: A11 Bionic allows for AR in games and apps. Wireless Charging: Although the AirPower Mat isn’t set to drop until later this year, wireless charging is now available in several hotels, cafes and airports around the globe. New iOS 11: You can now pay friends in messages, Siri now translates foreign languages on the spot and much more. The Samsung Note 8. Image courtesy of TrustedReviews.com. HUGE screen: the 6.3 in Infinity Display is nearly bezel-less. The included S Pen allows for better live messaging and Samsung Notes. 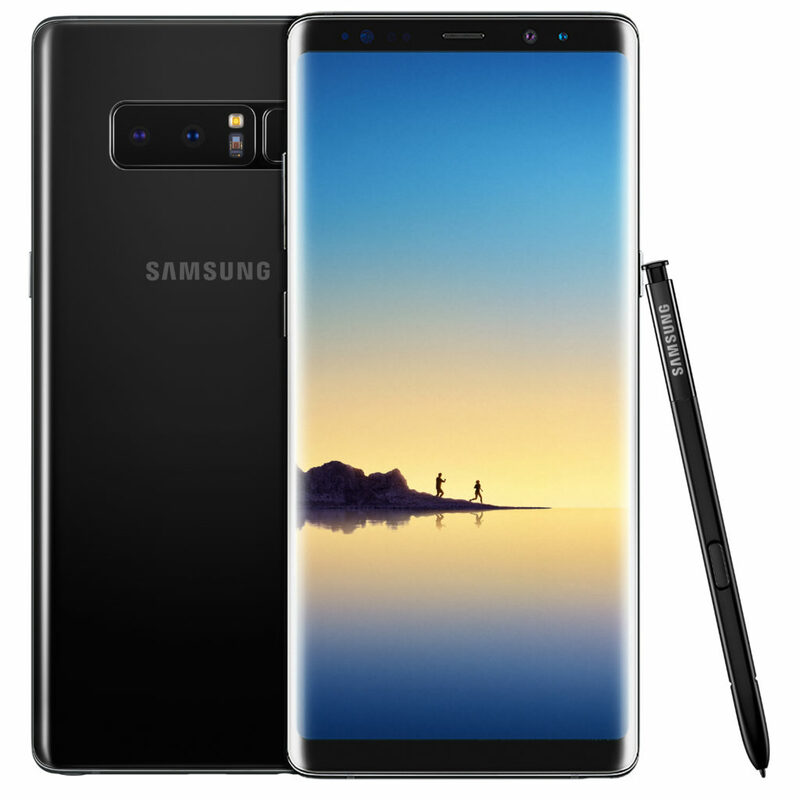 Each Note 8 includes dual IOS Camera with optical zoom and 12MP. F1.7 bright lens for striking photos. This model has major storage with 10mn AP, 6GB RAM and expandable memory. It’s water and dust resistant. Phone+ allows for wider range of paired devices, including Samsung DeX, several Bixby-geared features, Gear VR, Gear 360. Are you considering upgrading? Gazelle is the trusted site for device trading and buying, from MacBooks and iPads to that old iPhone 5s sitting in your drawer. Check out our website to trade in your old phone, and don’t forget to shop our selection of iPhone X. *Disclaimer: iPhone X does not turn you into a physical cat, rather a very cute Animoji.